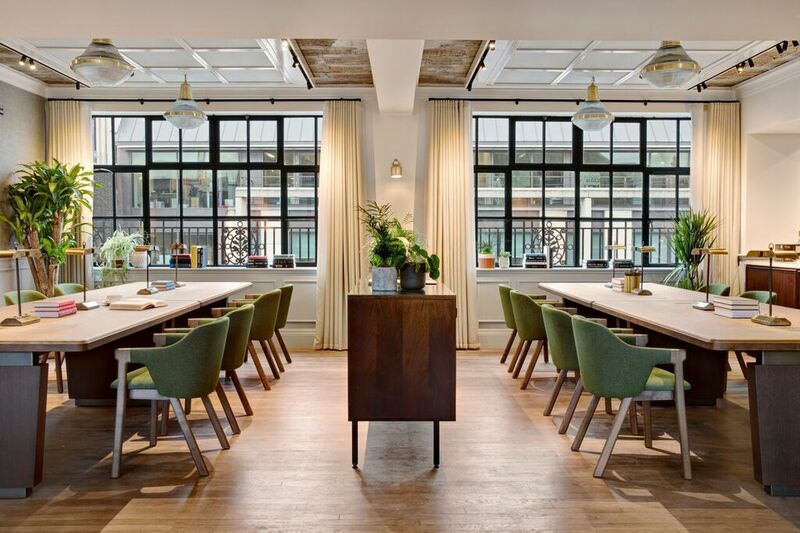 Maslow’s Mortimer House is a multi-use venue in a lovingly restored seven-story Art Deco building in the middle of London’s Fitzrovia neighborhood. The design concept is derived from the venue’s namesake, Abraham Maslow, and his renowned psychological theories surrounding human motivation and happiness, which came to light in his writings during the 1940s and 1950s. The center of these theories – Maslow’s Hierarchy of Needs – was directly translated into the design narrative as well as the programmatic layout.